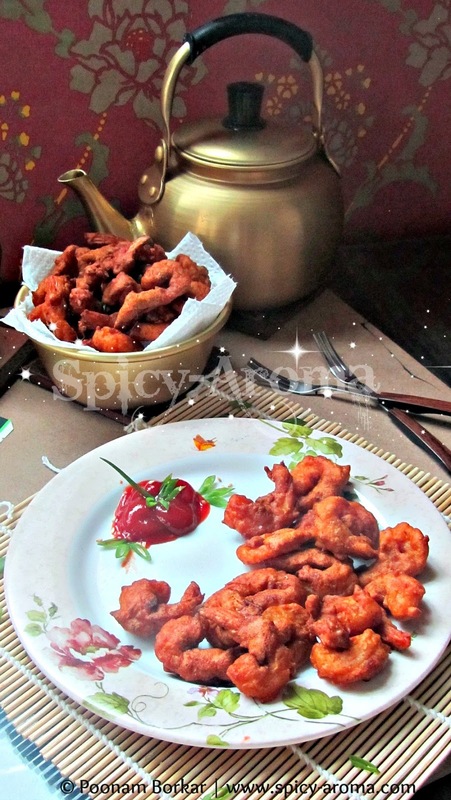 This can be perfect evening snack or a party starter. 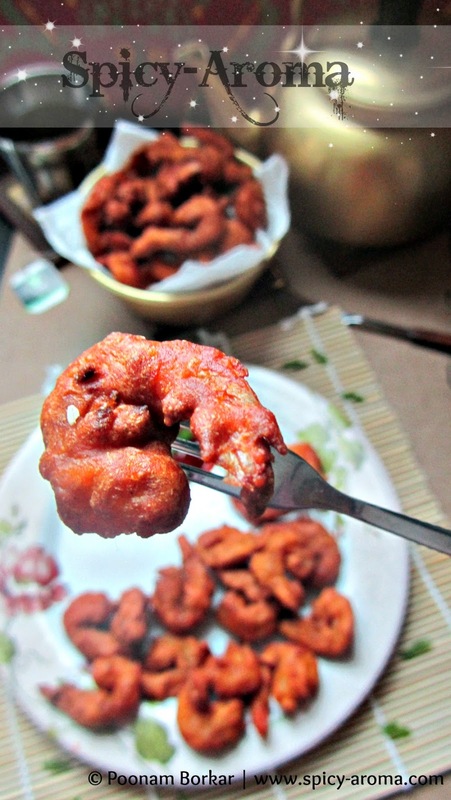 Enjoy these tempting prawns along with a cup of hot ginger tea. 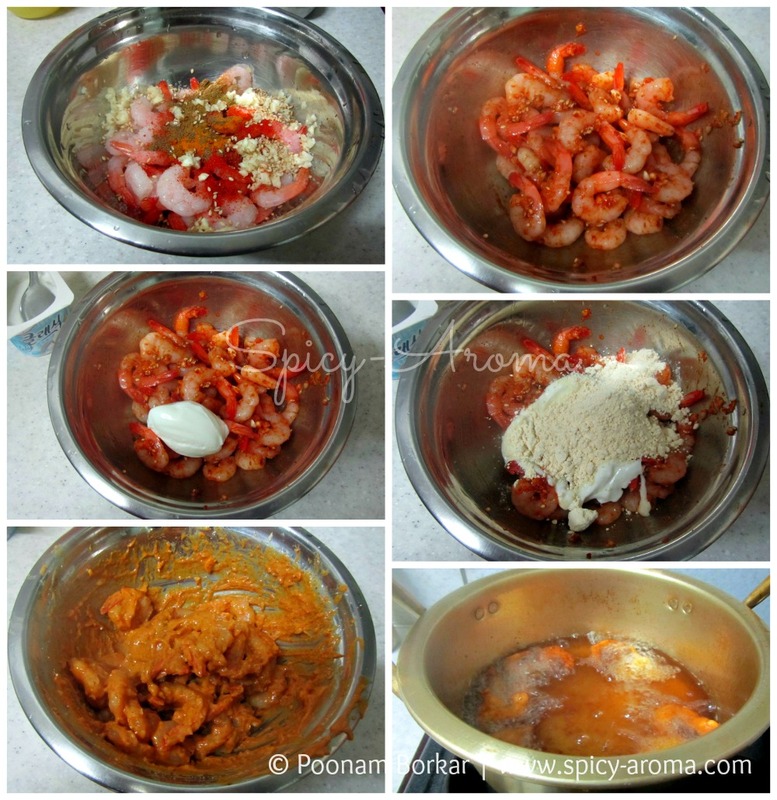 How to make Prawns Koliwada? First wash prawns thoroughly and dry them with tissue paper. For the better presentation I kept the tail intact. It also makes them ideal to dip into a sauce while eating. Take prawns in a bowl. Add in all above ingredients except yogurt and besan. Mix all together nicely. 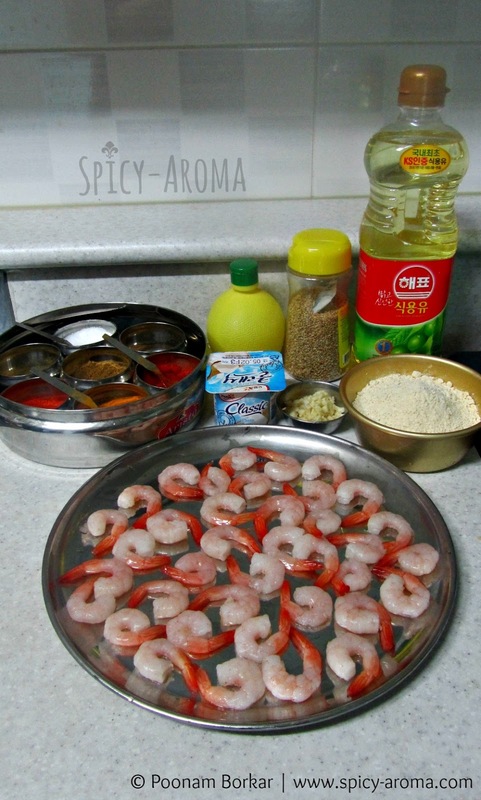 Then add yogurt and besan and keep mixing gently until all prawns are coated with mixture. 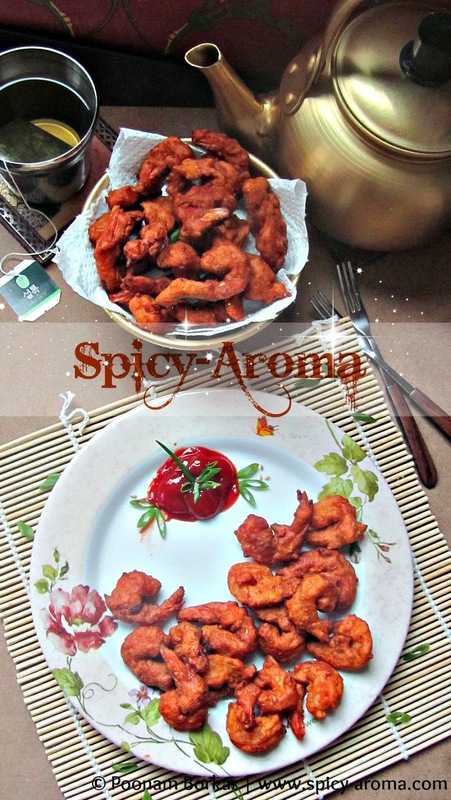 Heat oil for frying and fry prawns nicely until golden brown. Don’t fry them at high temperature, make sure the temperature is at medium high. Otherwise outer besan cover turns brown fast, while prawn remains raw. Remove them from oil and place onto a paper towel. 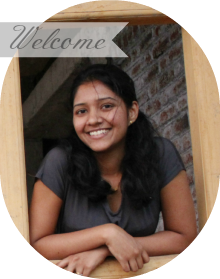 Serve hot with any chutney or tomato ketchup.